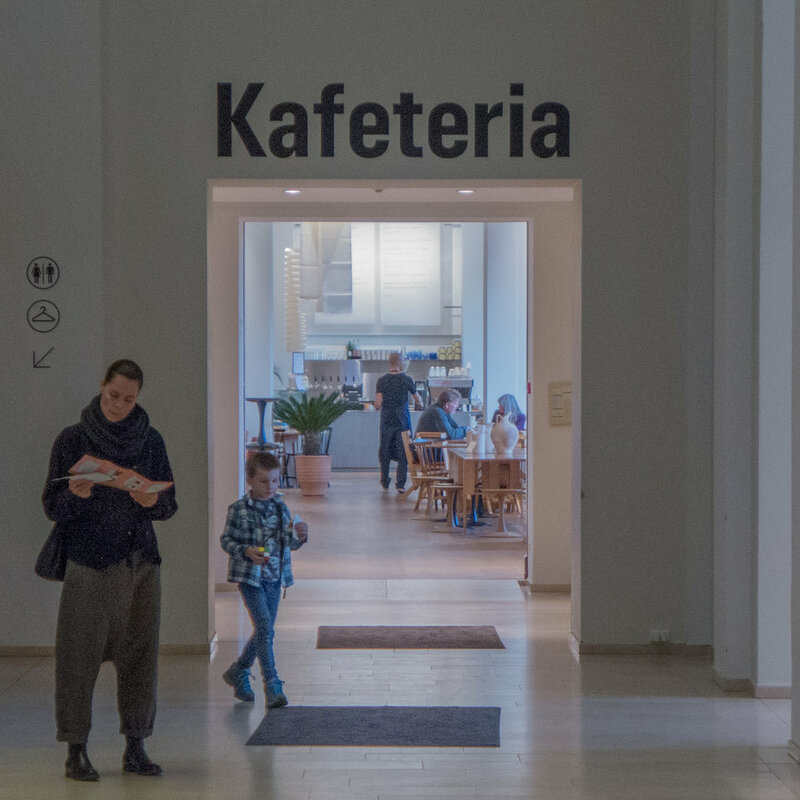 The restaurant at Statens Museum for Kunst has been moved up a floor and to the front of the building and renamed so Kafeteria is now immediately to your right as you come through the entrance doors. 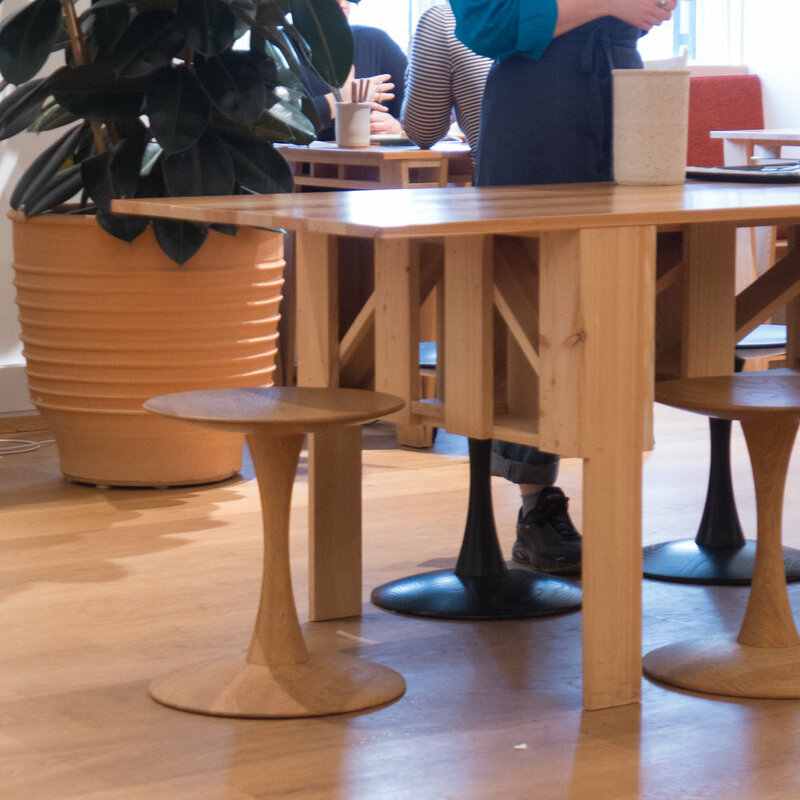 Food is by the chef Frederik Bille Brahe (also behind Atelier September, Apollo Bar and Kantine in Copenhagen) and the furniture is eclectic but works remarkably well and, at the very least, it is very different with the hefty main chairs and tables designed by Enzo Mari from 1974 but combined with classic Danish chairs by Poul Volther and stools and coat stands by Nanna Ditzel. 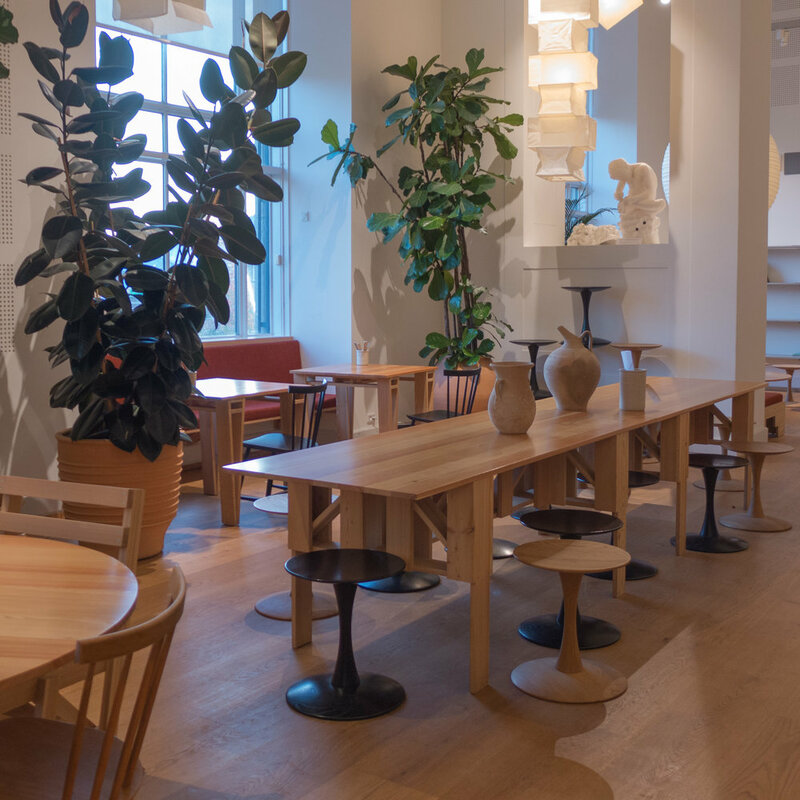 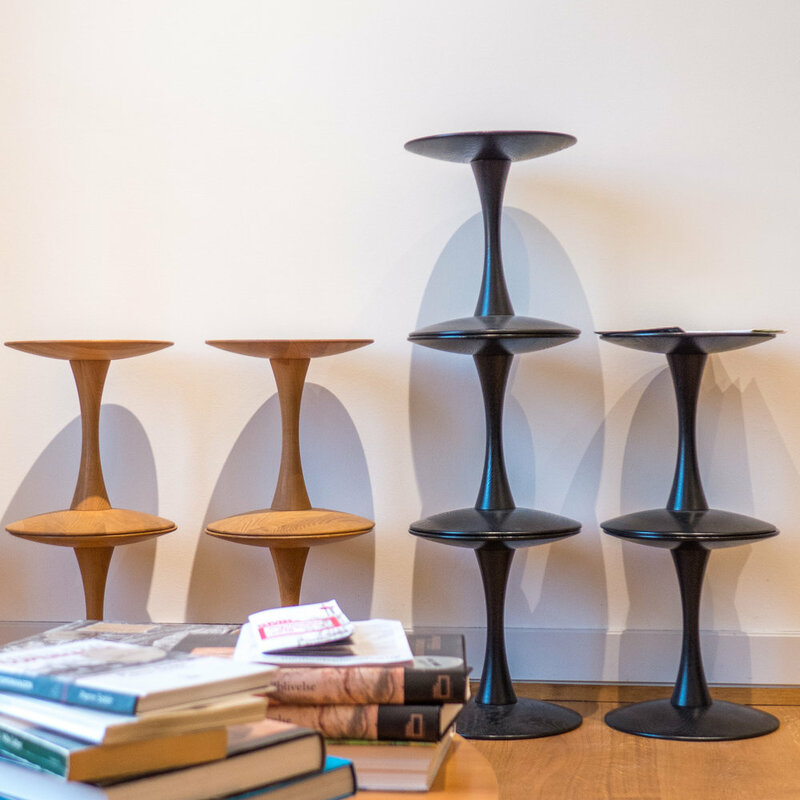 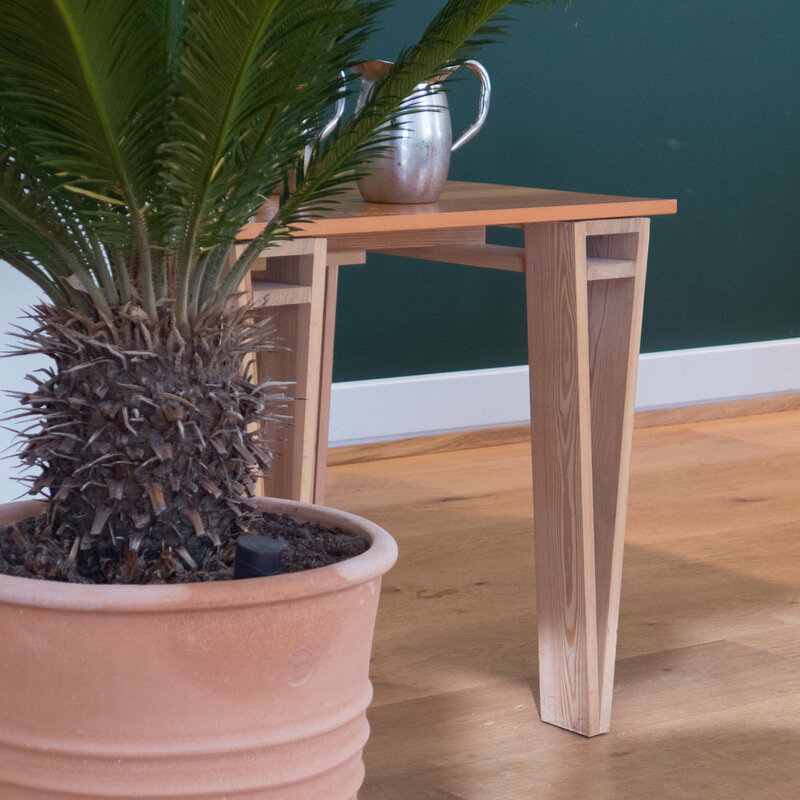 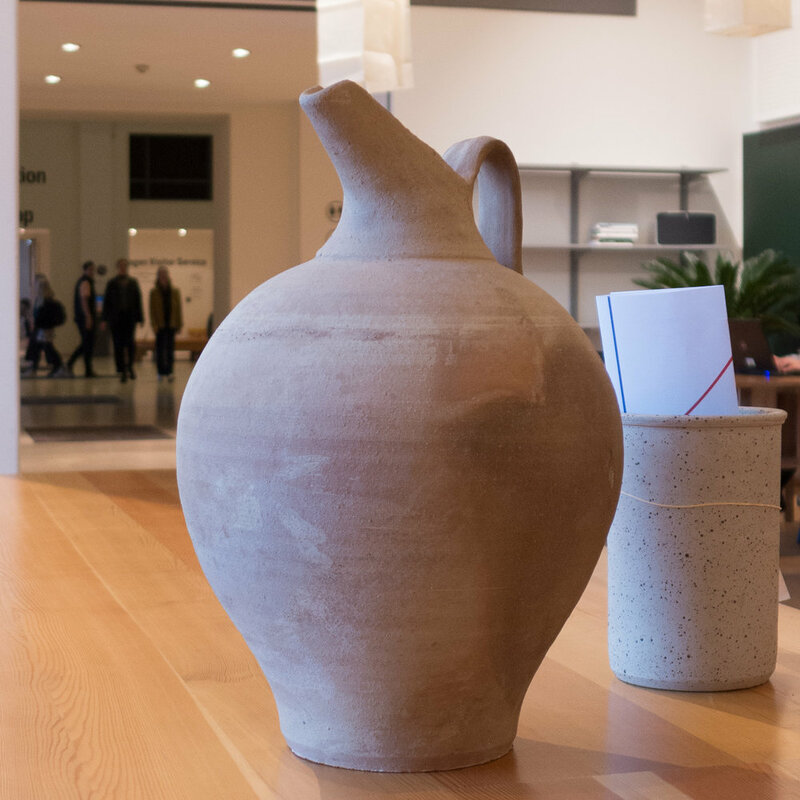 The scheme was designed with the artist Danh Vo and includes statues from the Royal Cast Collection and large Arkari lamps by Noguchi.